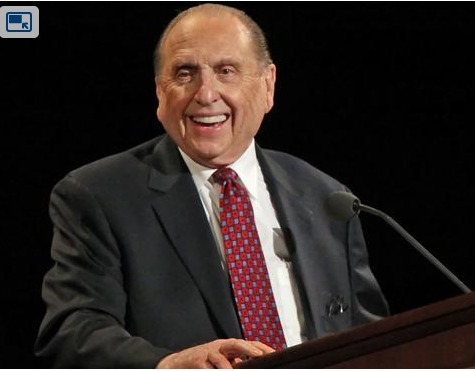 Mormon President Thomas S. Monson, his two right-hand men and 12 apostles will take to the podium at this weekend's General Conference and offer sermons that many Mormons will treat like faxes from God. Members of The Church of Jesus Christ of Latter-day Saints consider these 15 men "prophets, seers and revelators" and look to them for divine guidance on issues as profound as the role of the Holy Spirit and as seemingly trivial as using "thee" and "thy" in prayers. Mormons don't use the term "infallibility" to refer to their leaders and readily acknowledge that they are imperfect men. In practice, though, Mormon belief comes awfully close to that standard. 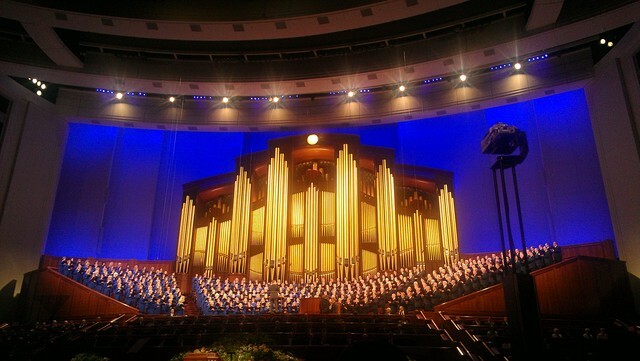 "We pay lip service to the prophet's fallibility," said Edward Kimball, son of late church President Spencer W. Kimball. "But when you come down to specifics, we can't think of any incidents where a prophet was wrong." 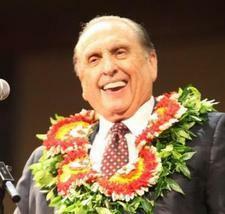 What They're Saying About "Us" Thomas S. Monson General ConferenceThomas S. Monson,General Conference,What They're Saying About "Us"